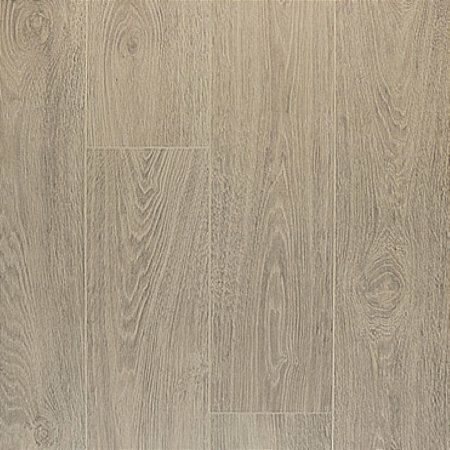 The longest and widest planks in the Quick Step range, Largo flooring exudes class and sophistication in its range of light, natural colours that immediately make a room feel bigger. 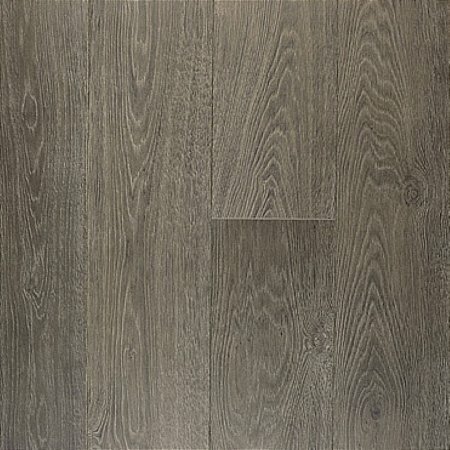 Unique grooves create a sense of depth and add a touch of character that matches the natural design of the wood. 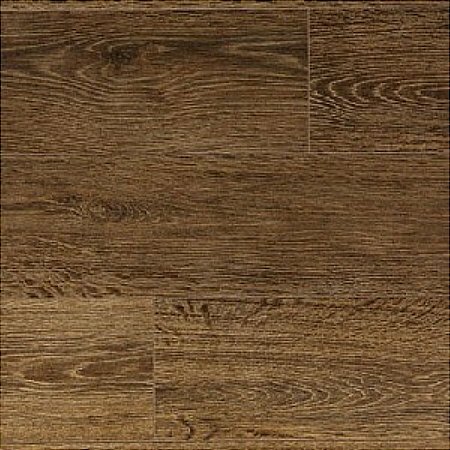 Select from a wide choice of colours and finishes in the Largo range from light rustic oak to dark oiled Wenge for a stunning impact in any room. 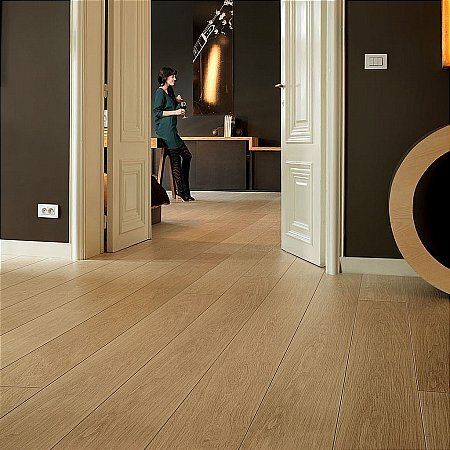 Fast and easy to install thanks to the Uniclic system, Largo planks feature a 25 year warranty for your peace of mind and are incredibly durable, great for the family home. 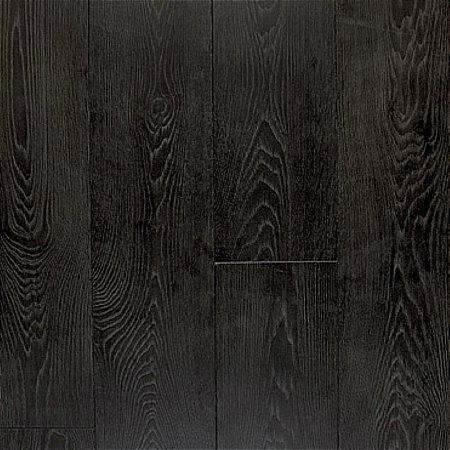 Resistant to knocks, bumps, scratches and even bright light, these planks can withstand almost anything that is thrown at them. 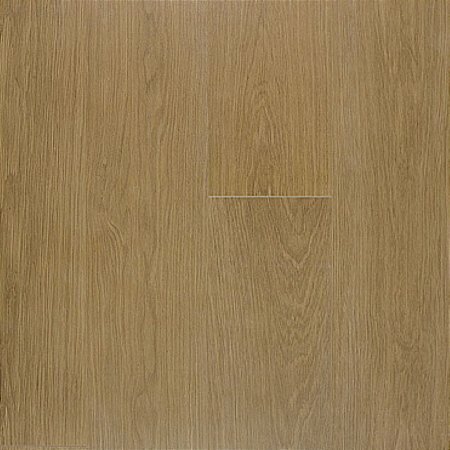 I would like more information about Largo Natural Varnished Oak Planks by Quick Step.